I was coming to the end of a long Honey-do list which had me standing in the liquor store staring at bottles of Skinny Girl Vodka. My wife is a teacher so during the school year we rarely drink alcohol but since it was summer, we’ve resurrected the age old tradition of five o’clock happy hour. I was trying to remember which flavor I was supposed to pick up when a friendly gentleman named Van Poteet approached me. I don’t know how long Van has worked at the ABC store, but this was the first time I’d met him. I was taken a little off guard by his smile and casual manner especially since I’ve rarely seen an ABC employee anywhere other than behind the counter ringing up sales. Van asked me “whatcha drinking tonight?”. I told him that my wife wanted to make some kind of cocktail that involved Skinny Girl Vodka. “Have you ever tried a King?” Van asked. I had no idea what a King was, but Van got so excited telling me about this new drink that I got caught up in his enthusiasm. A King was basically an ounce of Bannana Liqueur and and ounce and a half of PB&J Vodka. 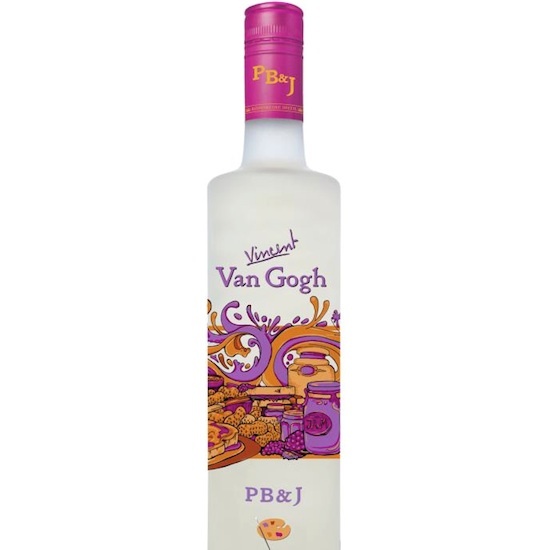 You read correctly…Peanut Butter and Jelly Vodka. Van began to share with me three different variations of the drink and convinced me that I would be missing the most amazing cocktail in the modern world if I left the ABC store without the ingredients for “the King”. I walked into the ABC store for a $15.00 bottle of Vodka and walked out with $65.00 worth of cheer. Unlike most the the ABC liquor store employees across the country, Van Poteet does not sell liquor. Van Poteet sells experiences. He sells cocktail hours, wedding toasts, libations, celebrations, and intimate evenings. 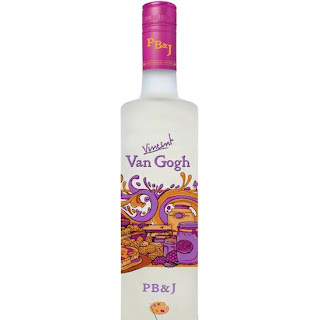 As I reflect on my experience with an objective frame of reference, I imagine that Van was told to “push the new PB&J Vodka”. Had he simply asked me to consider the new Vodka, I would have politely declined, but Van knows that people buy for two reasons; the desire for gain or the fear of loss. Van made me feel that if I left without buying what he suggested, I would be missing out on a terrific experience. Van reinforced, for me, a few simple truths about sales. 1. SELL THE OUTCOME. The PB&J Vodka was simply the means to achieve that outcome. 2. CONNECT WITH EMOTION. Van made me want to buy because of his enthusiasm. I wanted to be a part of what made him so excited. When you truly believe in your product, your enthusiasm will be your best wingman. 3. KNOW YOUR PRODUCT. Van was so convinced that I would enjoy what he was selling that he gave step by step directions as to how to best use it. One of the 5 traction points for a killer customer experience is convenience. By making it easy for someone to use your product or do business with you, you create a buying atmosphere.